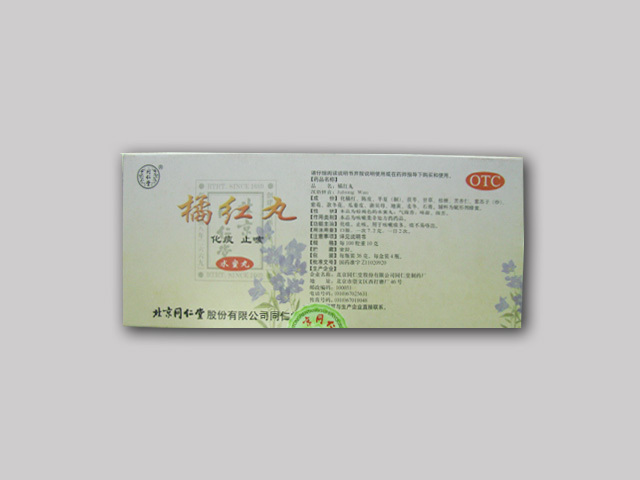 Juhong Wan 36g * 4 bottles. 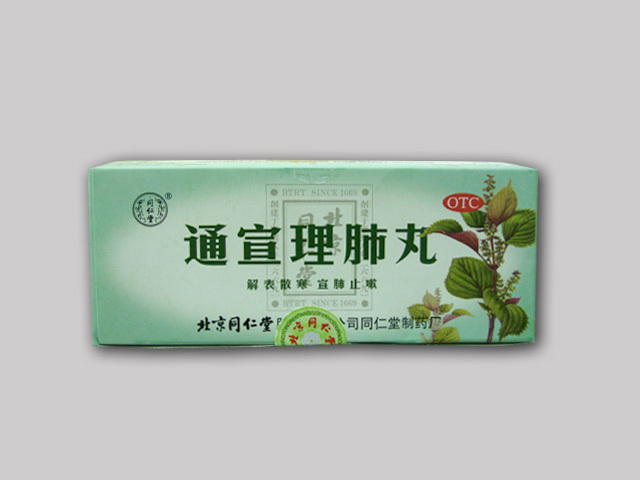 Juhong wan by Beijing Tongrentang is used for removing heat from the lung, dissolving phlegm and arresting cough. Take 7.2g per time,two times per day. 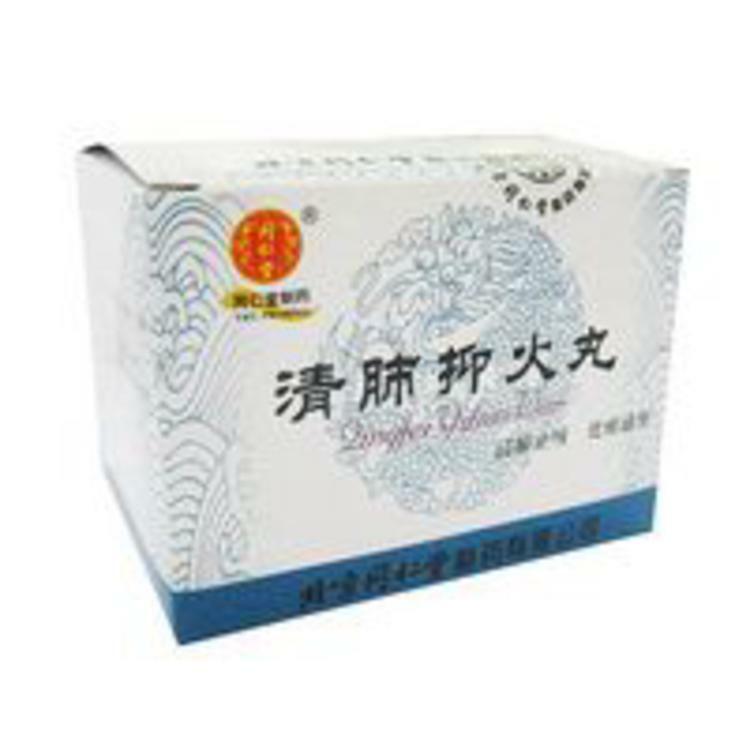 Qingfei Yihuo Wan 6g * 12 sachets. 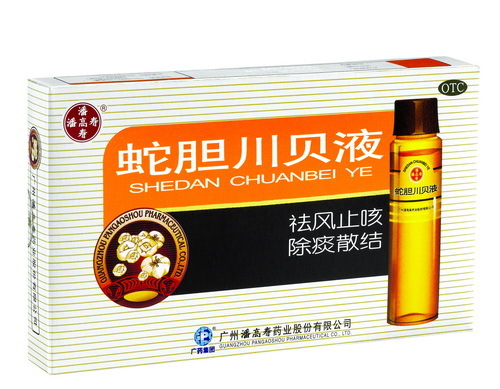 Indication: cough, phlegm laxative. The lung caused by phlegm-heat resistance for cough, dry mouth and sore throat and dry stool. 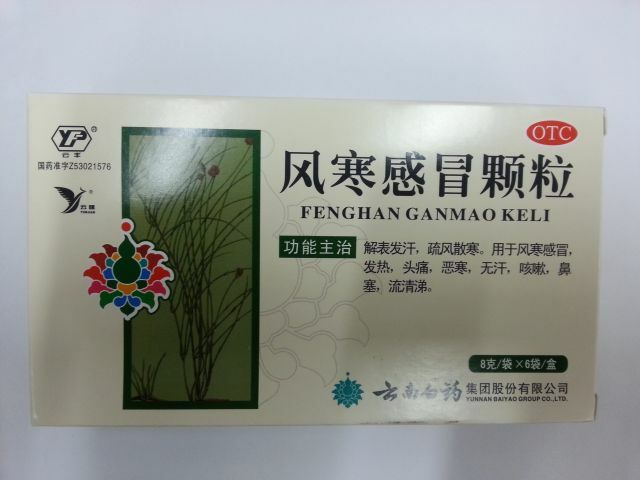 Take 6g per time, 1-2 times per day. 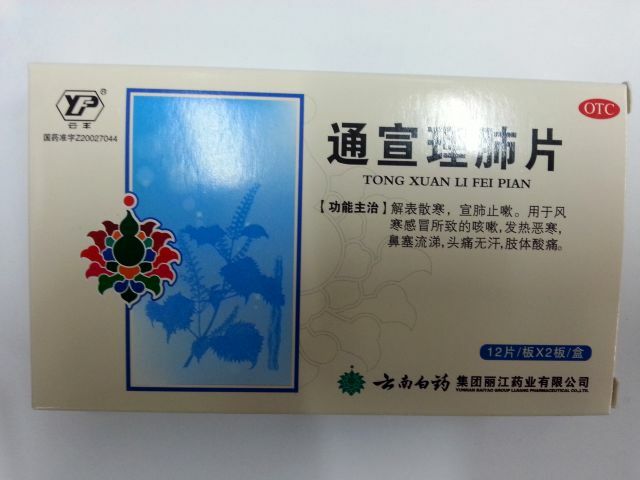 Tongxuan Lifei Pian Functions: Clears heat, resolves phlegm, stops cough, sinks the qi(energy). Dosage: Take 4 tablets per time, 2-3 times per day. 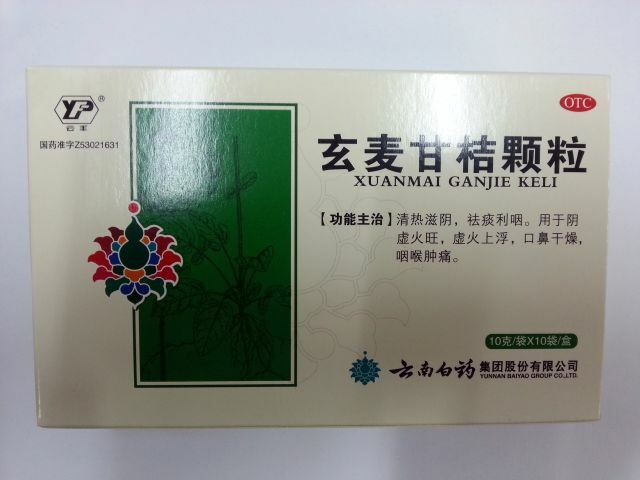 Contains 12 capsules x 2 blisters. 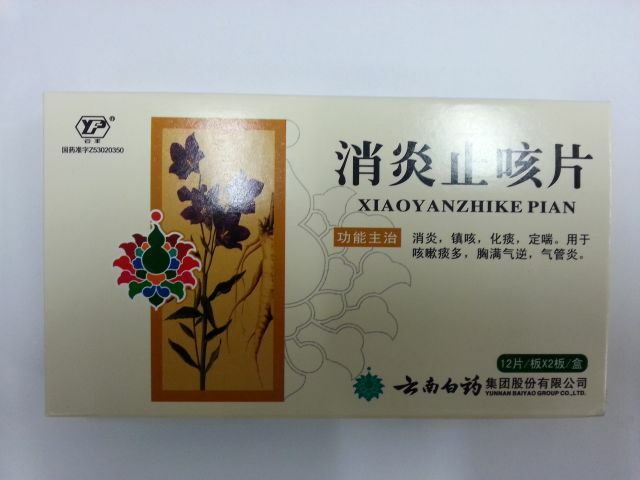 Yankang Hanpian is used for the lung caused by wind-heat of acute and chronic pharyngitis. Dosage: take 1 tablets at a time, every 1-2 hours. 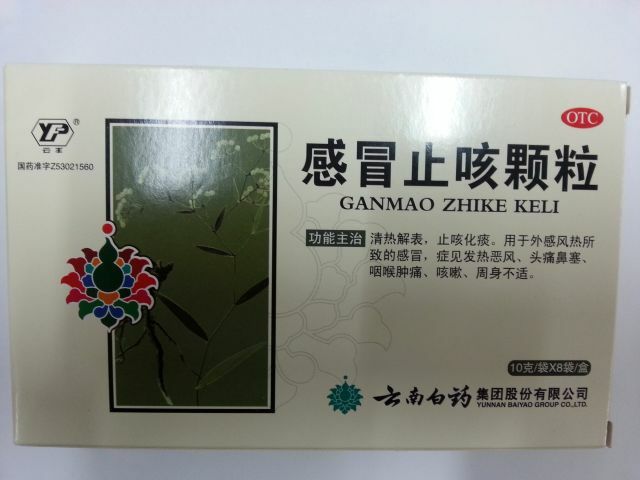 Contains 24 tablets.